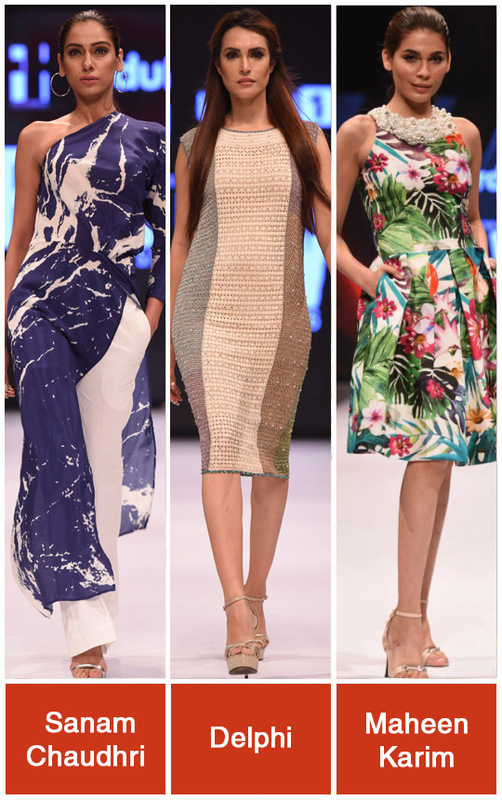 Style Notes: Winter festive looks you need in your armoire now! 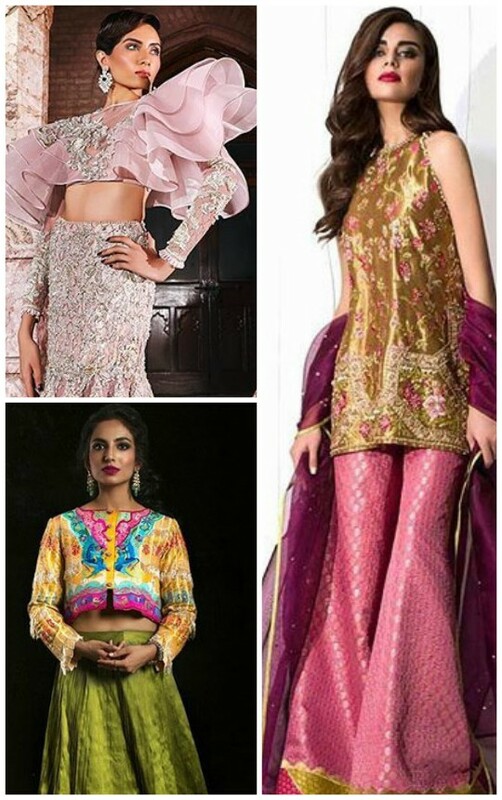 Style Notes: Top Picks for Eid! 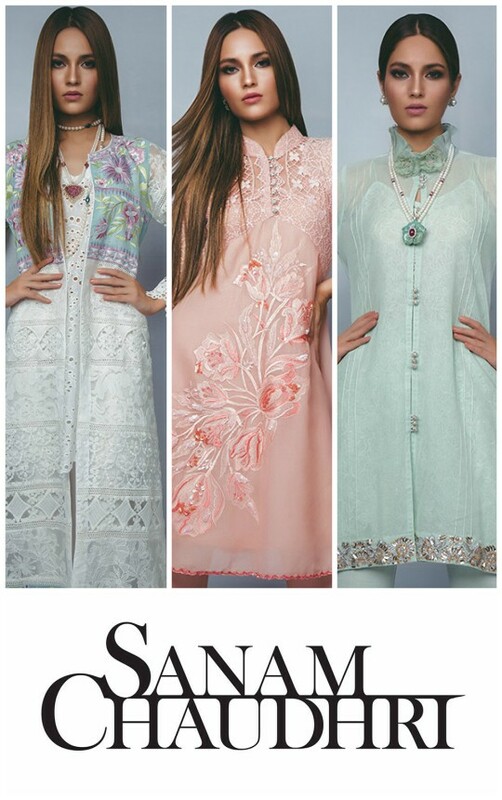 Style Notes: The Eid Edit look 5 featuring Sanam Chaudhri! 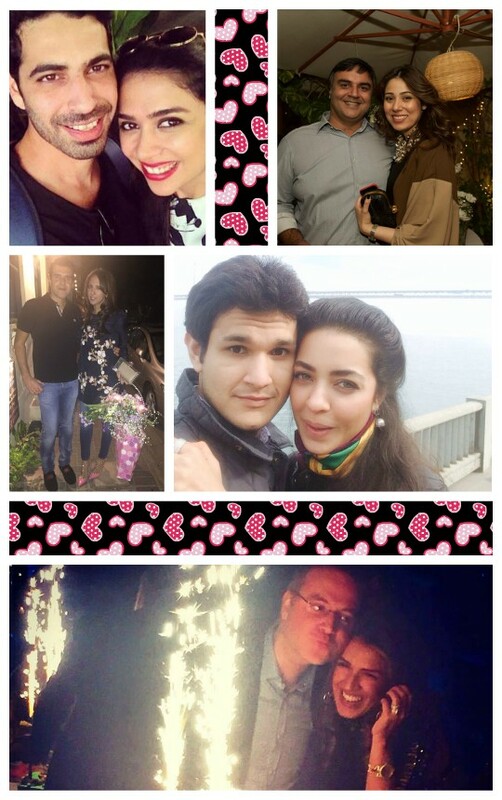 Interviews: Mother’s Day Dear Diary Moments! Ready, set, shoot! 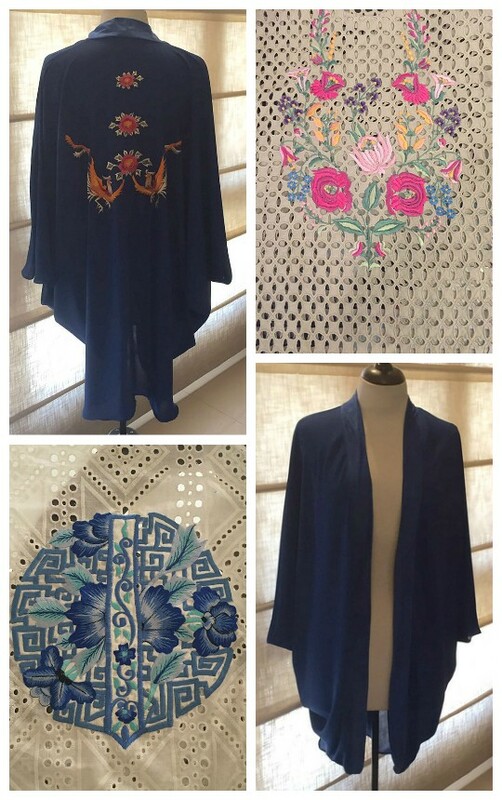 : Sanam Chaudhri’s new Luxe collection 2016! 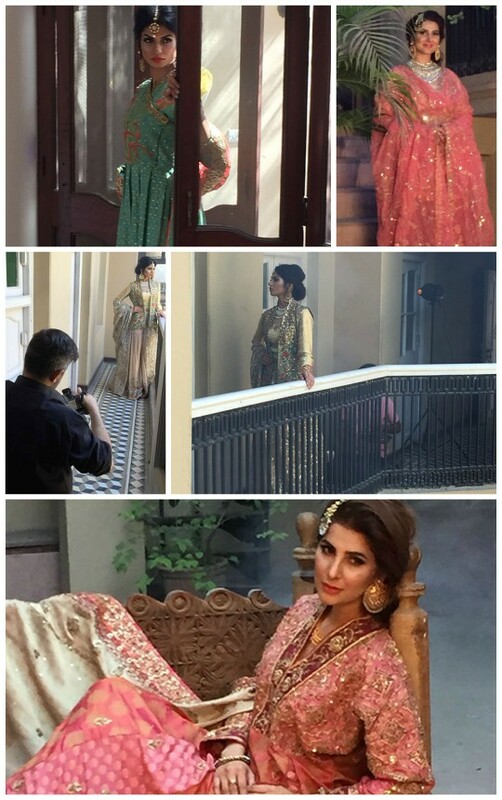 Behind the Scenes: At Sanam Chaudhri S/S’16 Bridal Campaign! 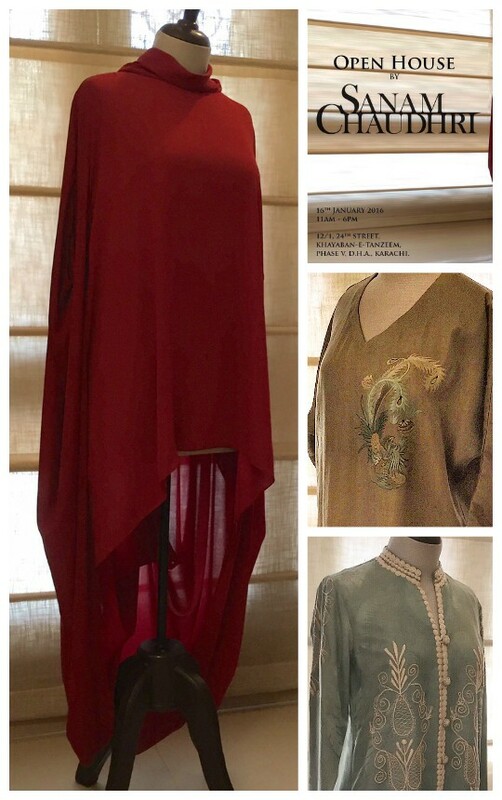 Exhibition Hit List: Sanam Chaudhri SS’16 Open House Preview! 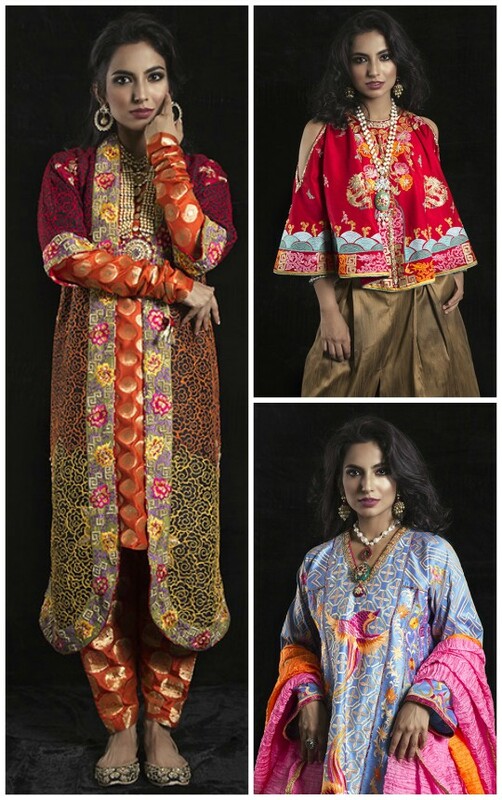 Exhibition Hit List: Sanam Chaudhri Open House Exhibition on Jan 16th Previewed! 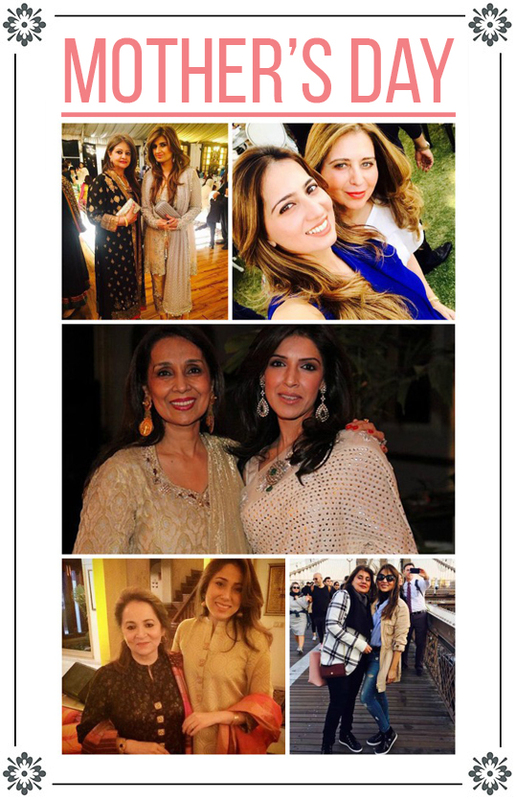 Exhibition Hit List: Sanam Chaudhri Eid Exhibition 12th Sept! 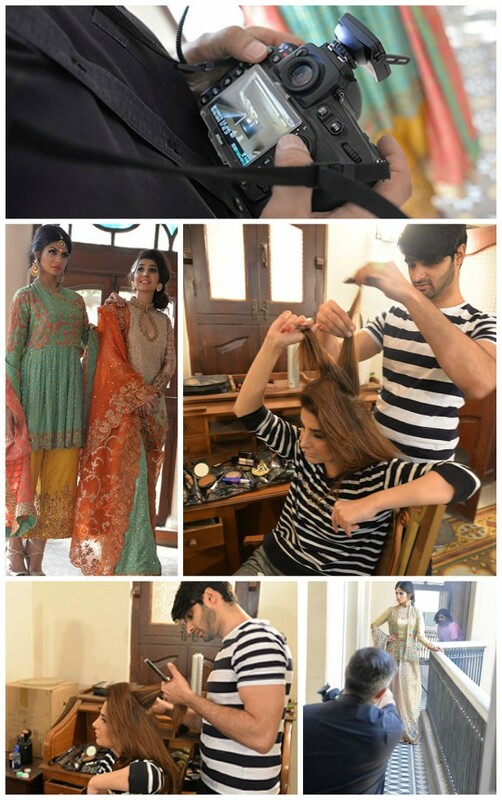 Behind the Scenes: At Sanam Chaudhri #Hello!IndoArabia Couture Campaign!